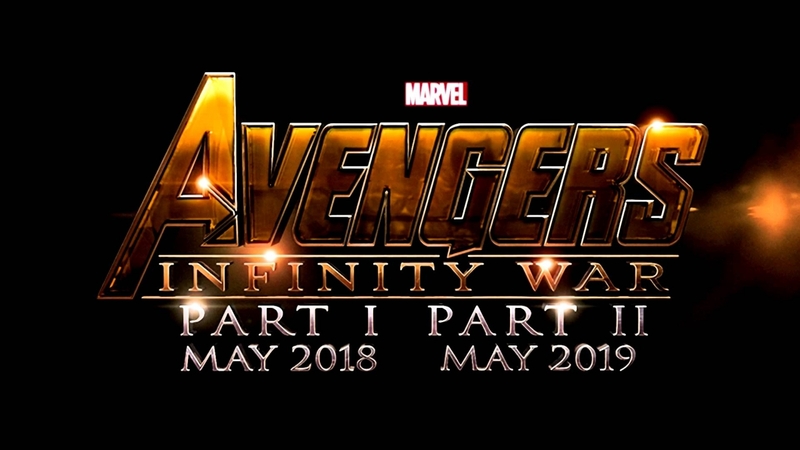 While no official roster of participating heroes and possibly smaller villains had been announced for now, “Captain America: Civil War” directors brothers Joe and Anthony Russo, who will also be directing the two-part epic adventure film, “Avengers: Infinity War,” teased the first two characters that are sure to be coming to the film to fight alongside other heroes of the Marvel Cinematic Universe. In a recent interview with ComicBook.com, the Russo Brothers teased that Star-Lord from “Guardians of The Galaxy” would be making his way to the film as well as hinted on a very “interesting” and “exciting” role in store in “Infinity War” for Thor. On the other hand, following his third standalone film, “Thor: Ragnarok,” Chris Hemsworth will once again weild the mythical Mjolnir as Thor for “Infinity War.” While his participation may have already been a given fact, Joe Russo said that events of “Thor: Ragnarok” and the opening for “Infinity War” are closely tied together, and Thor would be in an “interesting” place between it all. “Captain America: Civil War” opens in theaters on May 6. “Avengers: Infinity War Part I” and “Avengers: Infinity War Part II” open on May 4, 2018 and May 3, 2019, respectively.